Our structure is as small as agile and flexible, being this one of the great advantages that we can offer as multi-adaptable design studio. Directed and coordinated by its founder, the studio has the ability to grow and adapt to the demands of each project. As long as the work process requires, we collaborate with other professionals in different areas and we organize the needed team, not only to meet the specific objectives of any communication project, but to always ensure the best possible results. Sr.Qu. is much more than just a design studio, is a place to find effective and consistent solutions to make your brand unique and memorable. Sr.Qu. was founded in 2011 by Raul Gª Ucles, a multidisciplinary art director with over 15 years experience in the industry and an important career in top-tier multinational advertising agencies of Spain (Madrid & Barcelona). 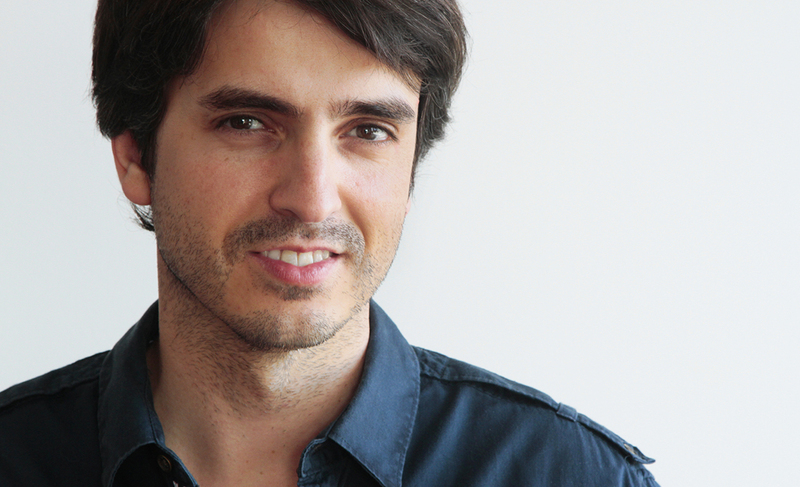 Raul holds a degree in Advertising and Public Relations by Nebrija University of Madrid and Postgraduate in Corporate Identity by Elisava School of Design of Barcelona. In addition, during his career he has won several awards at prestigious festivals both national and international advertising. Today, Raul directs and coordinates all activities of the studio. He’s also the responsible of both creative direction and overall management as the art direction for each specific project. For more information you can view his full profile here.